The spreadsheet is an integral part of modern day business, and love them or hate them, they are here to stay. Excel is an extremely powerful tool both in and outside of the business world, but to use it most efficiently you need to know how to set it up properly. Even for an Excel intermediate user there can still be many things to consider in avoiding the pit falls of poor spreadsheet practice. For instance, would you know how to create a backup and control system, or implement consistent formulae? Do you have checks and controls in place for the creation of new workbooks? If you work within a large organisation it's vital that you do, otherwise information quickly becomes disparate and unorganised, and in turn this leads to a loss of efficiency, and therefore time and money. 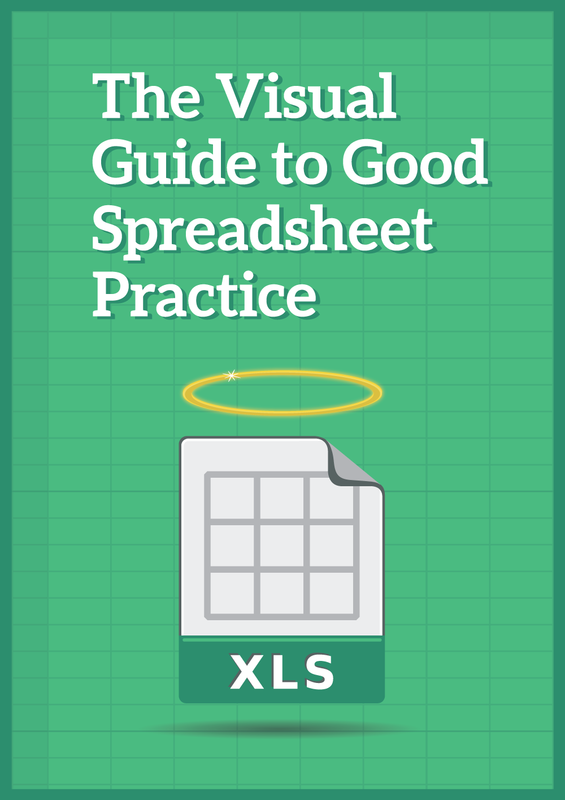 In this visual guide we examine best practices to setting up, formatting and controlling spreadsheets. If you're dealing with a complex organisation handling thousands of workbooks or simply documenting your home finances, it's best to start on the right foot and have things well set up. You never know when it will be useful. Take a look at the Excel courses near me. Copy and paste the HTML code to your page.